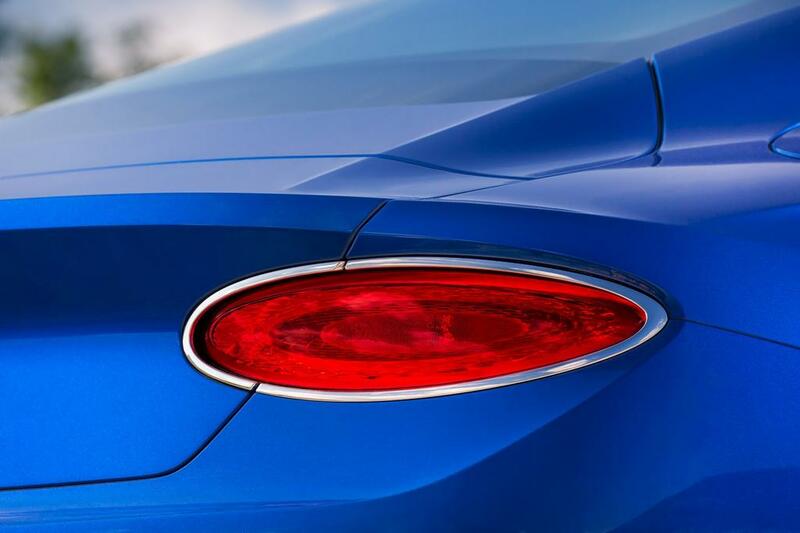 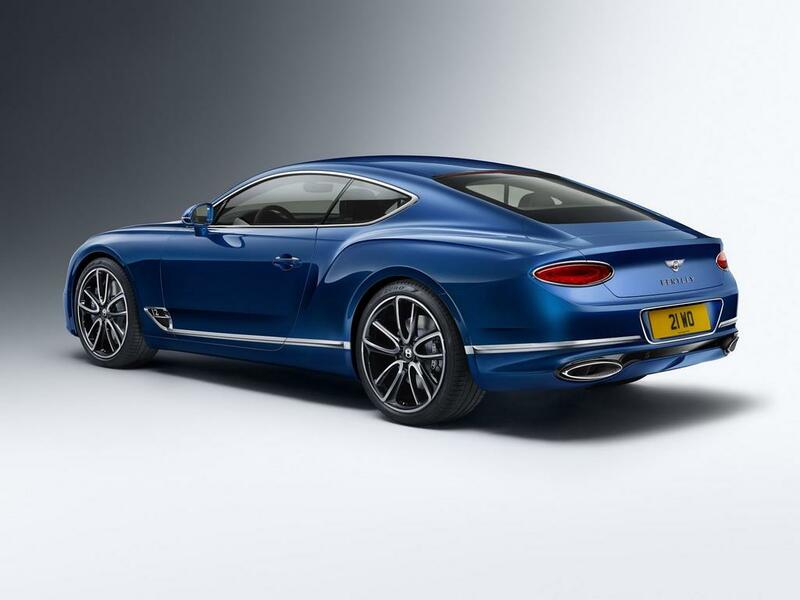 Bentley finally took the covers off the new Continental GT drawing design inspiration from the EXP 10 Speed 6 concept at the 2017 Frankfurt Motor Show last September. 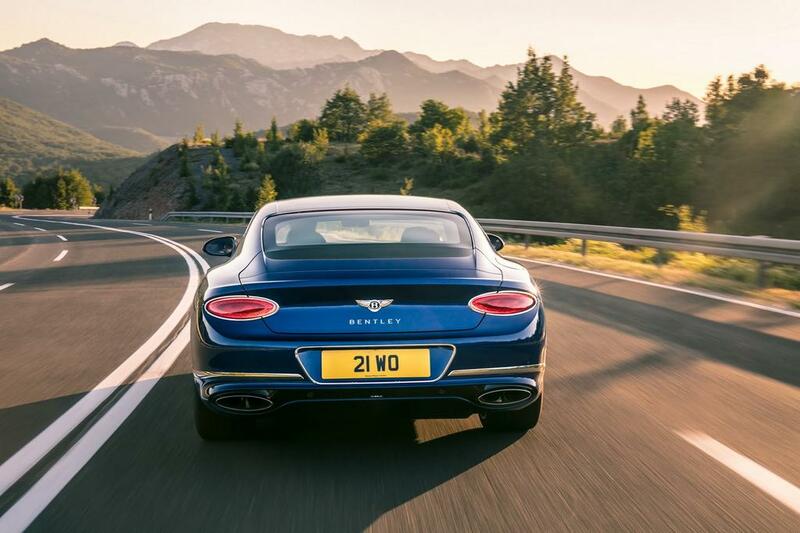 The sculpted profile makes it all the more appealing and brings a serious threat to other Grand Tourers in the luxury space. 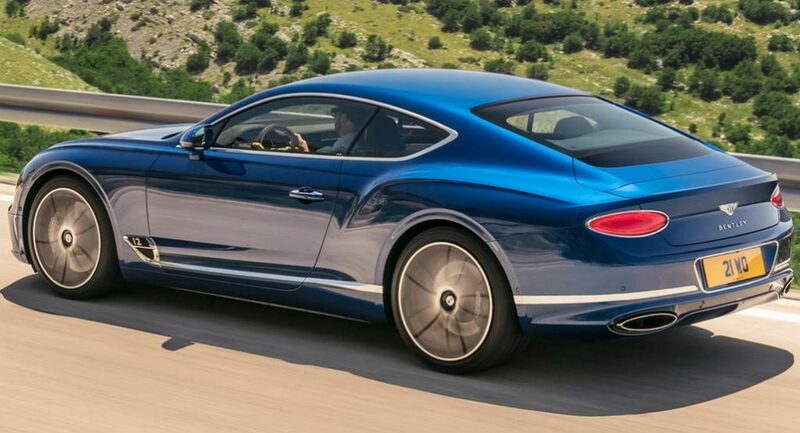 It is longer and sits lower on the ground than the outgoing model courtesy of the front axle being moved 135 mm forward allowing for lower nose section and extended hood profile.The rear fascia is radically new with elliptical shaped taillights going well with the now-signature exhaust outlets. 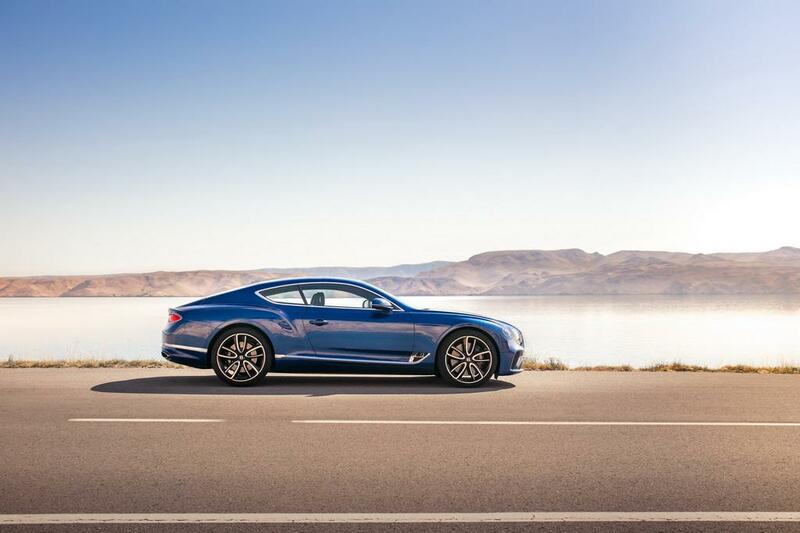 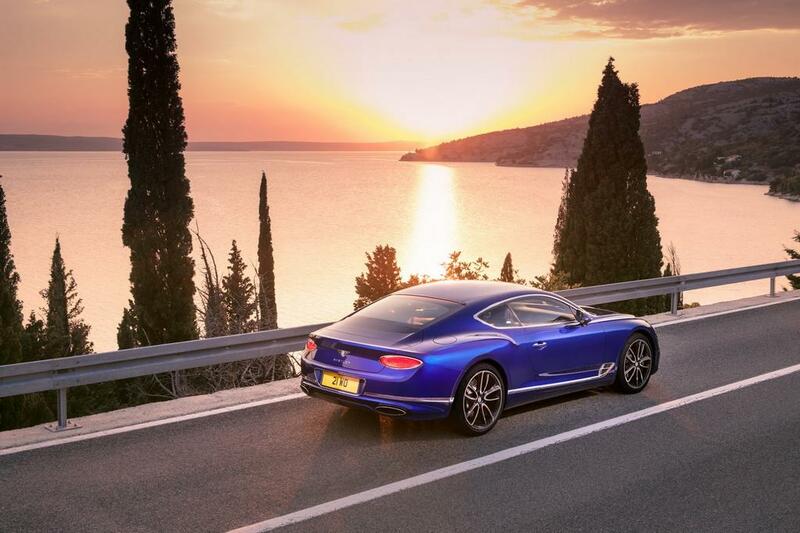 Built on the new MSB platform shared with Porsche Panamera, the new-gen Continental GT is longer by 110 mm and wider by 25 mm enabling roomier cabin. 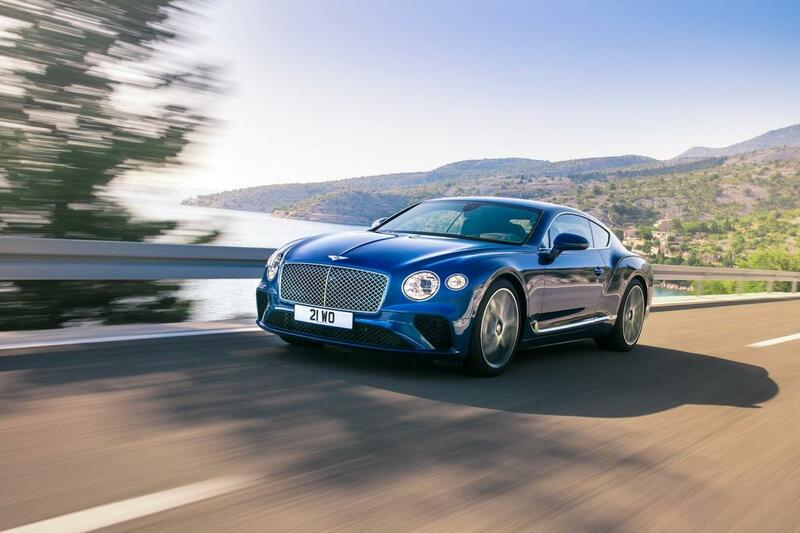 However, the British manufacturer says 82 percent of components are bespoke to the car itself which uses the latest 48 V electrical system. 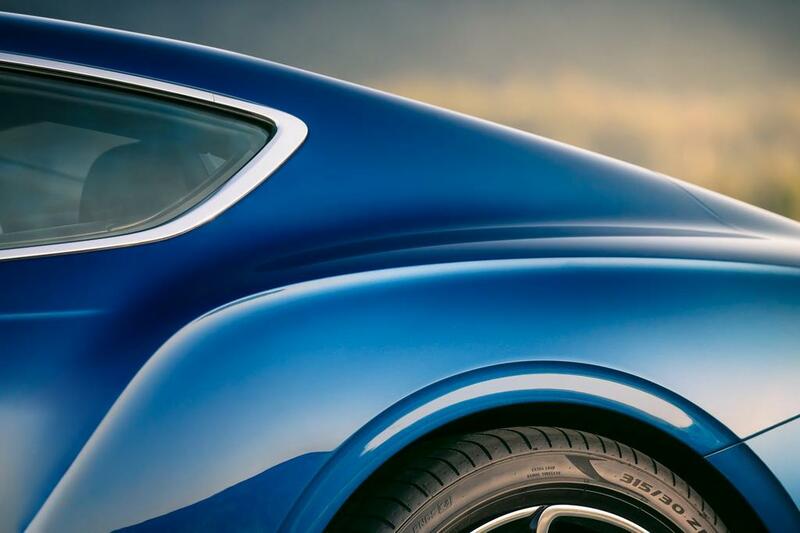 The body is crafted from aluminum employing Super Formed technology giving room for more complex shapes to be created. 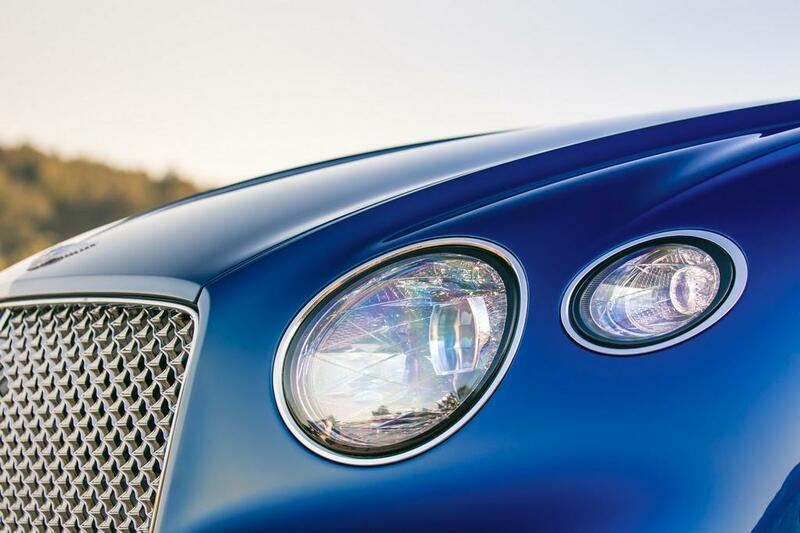 Despite tipping at 2,250 kg, Bentley brought the weight of the W12 engine by 85 kilograms compared to its predecessor. 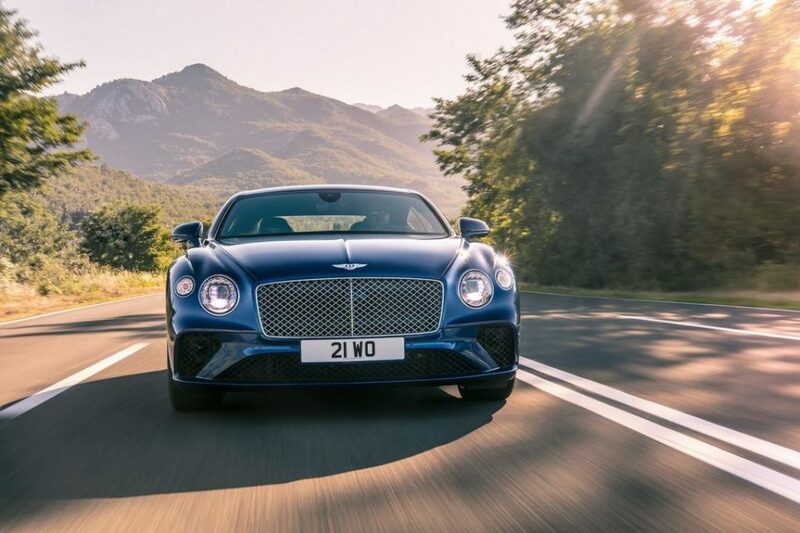 The updated 6.0-litre twin-turbocharged W12 engine develops 635 PS and 900 Nm of peak torque and is coupled to a brand new eight-speed dual-clutch auto. 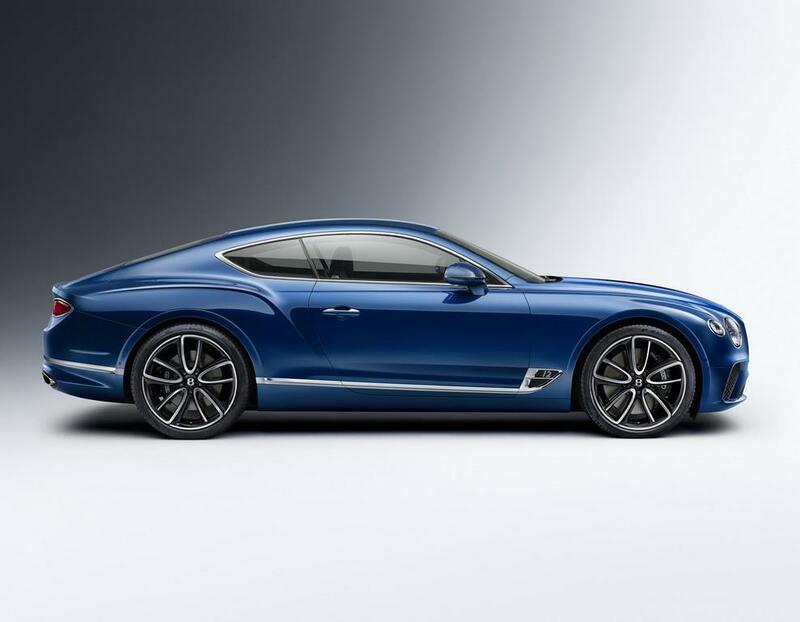 It is claimed to accelerate from 0-100 kmph in just 3.7 seconds before reaching 333 kmph. 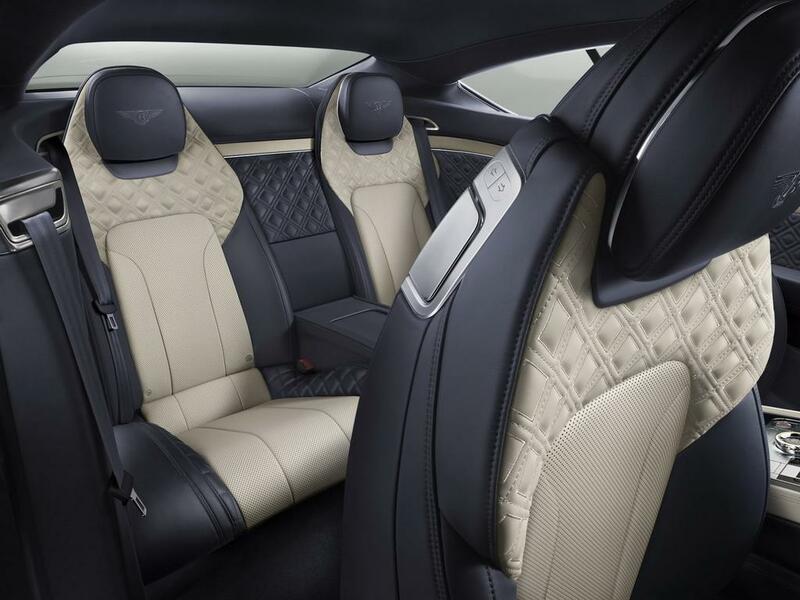 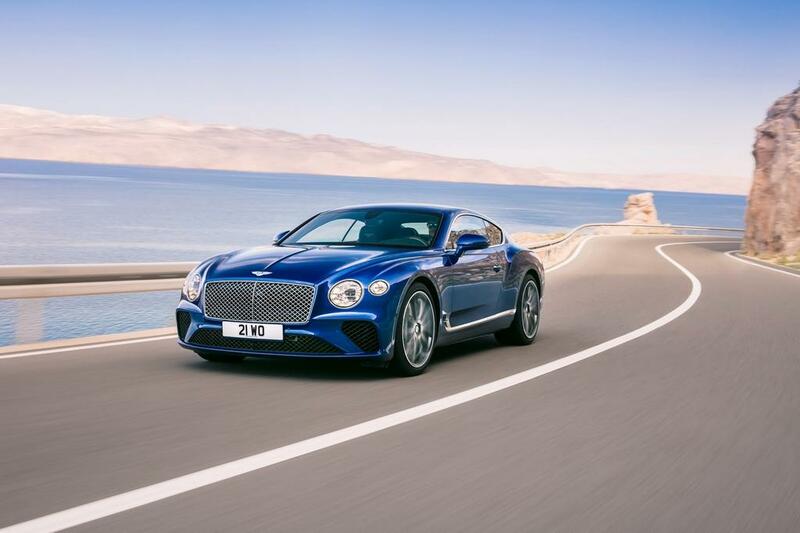 Owing to the 48 V electrical system, the Crewe-based brand has incorporated new features like Bentley Dynamic Ride for improved ride comfort and handling by keeping the tyres firmly contacted to the surface. 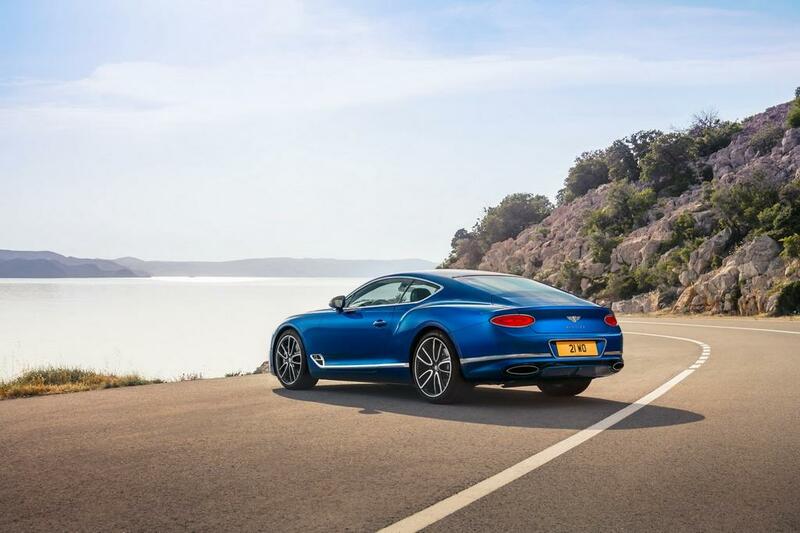 The reworked air suspension has three chamber air springs for complying with different driving modes. 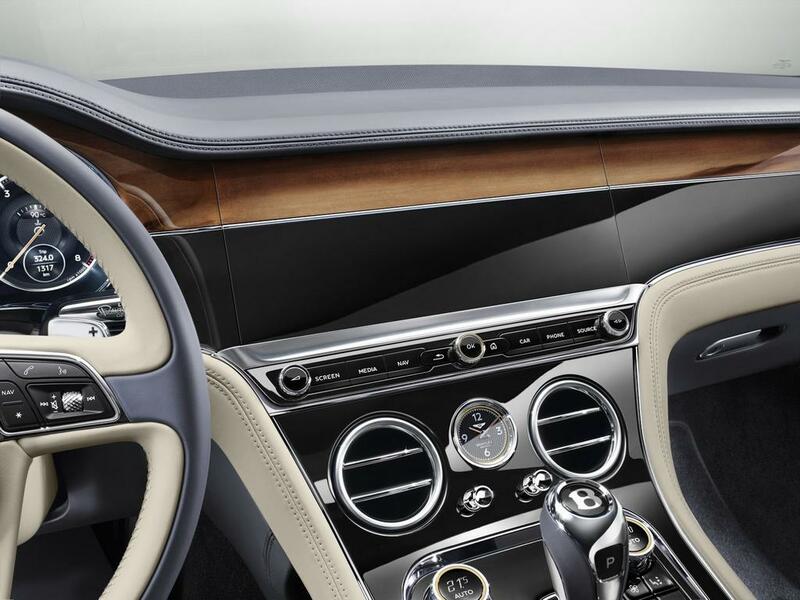 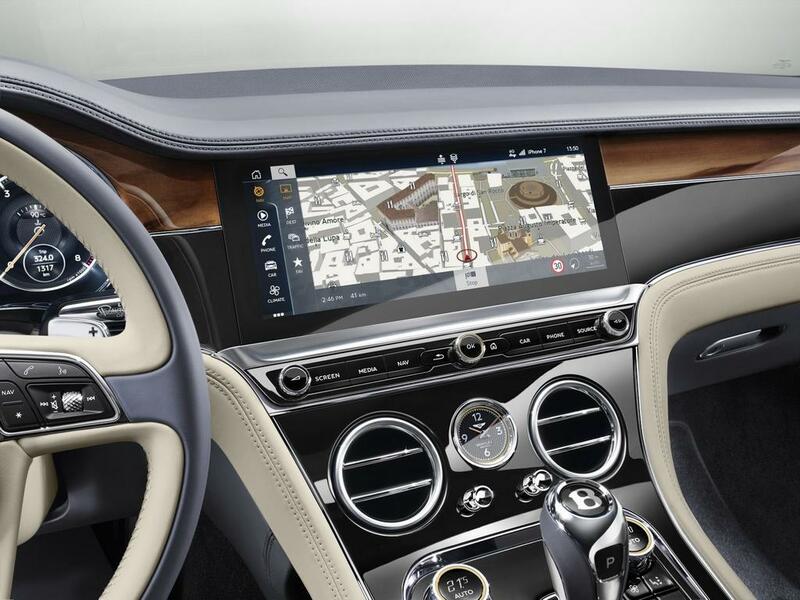 As expected, the upgraded cabin comprises of natural leathers, hand polished chrome details, over 10 square metres of wood, hand crafted wooden inlays, fully digital configurable instrument panel, 12.3-inch infotainment display that rotates and brings a veneer panel up front, three analogue dials displaying several details, etc. 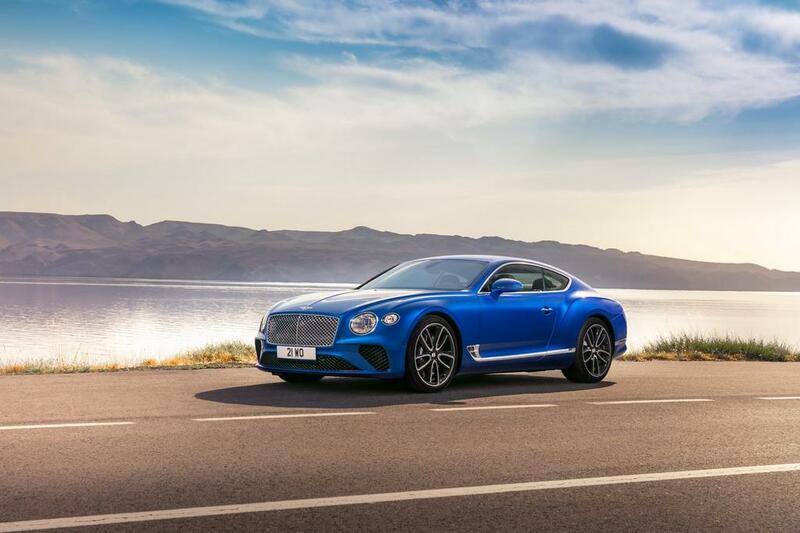 Production of this highly promising Continental GT had commenced late last year with deliveries and it will likely cost a good fortune over the outgoing model though. 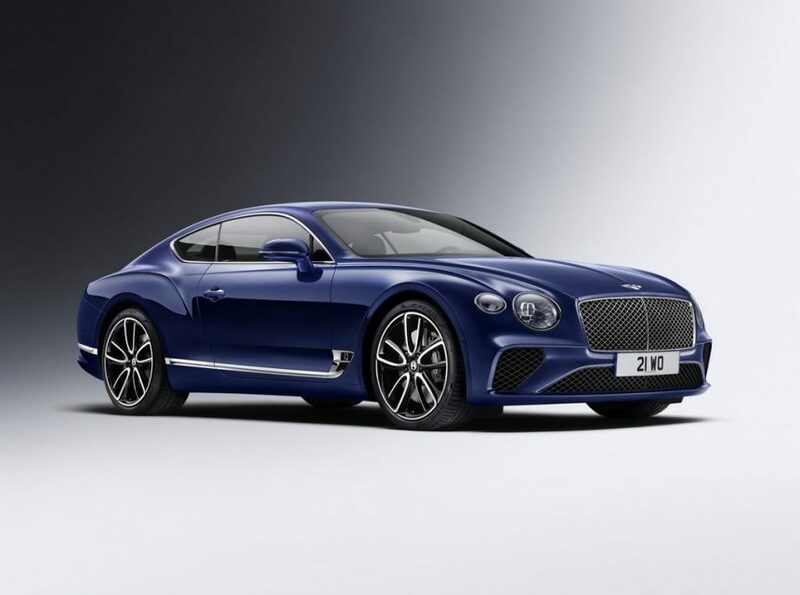 Bentley has confirmed that the new Continental GT will be launched in India on March 24 at the “new-look” showroom in Chanakyapuri, New Delhi. 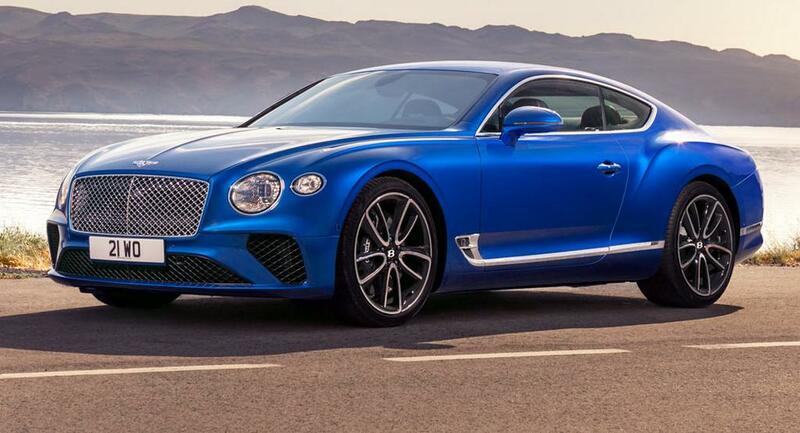 It is currently sold in V8, V8S, Coupe and Speed guises with prices ranging between Rs. 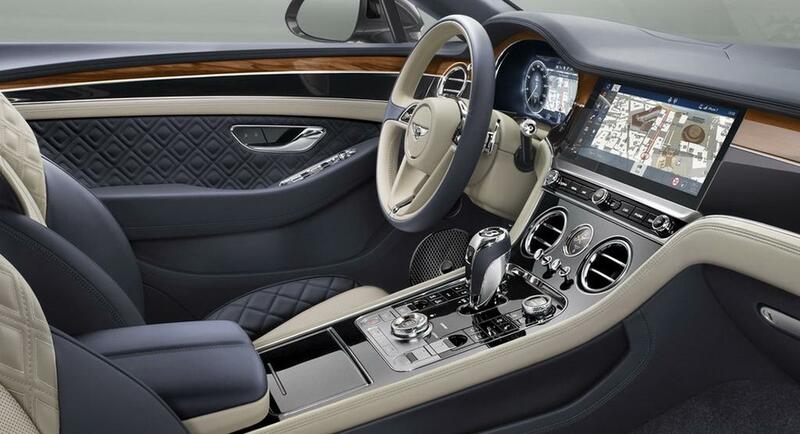 3.12 crore and 3.84 crore (both prices, ex-showroom New Delhi). 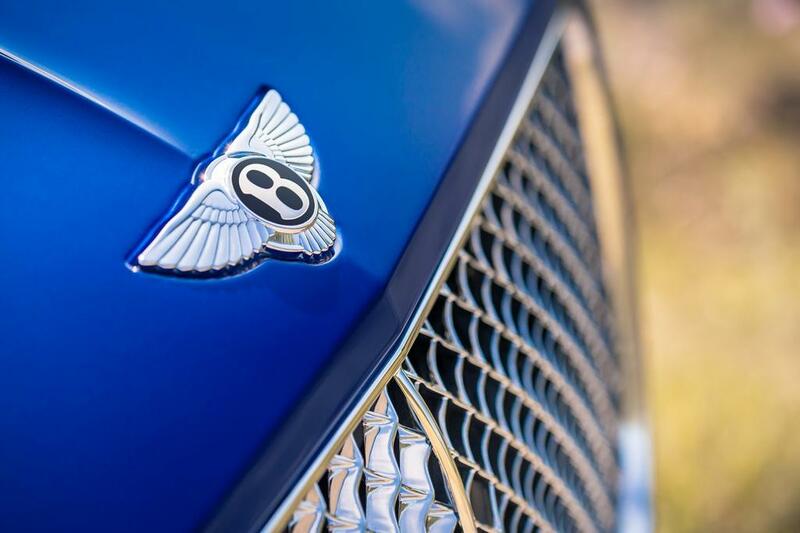 Stay tuned with us as we cover all the action from the launch floor this Saturday!